Labels, Labels, Labels! I label everything. I have 2 label makers at home with 3 different colored tape, and recently bought a laminator so I could laminate paper labels to put around my house. 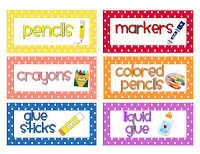 So it is no question that I will be putting labels around my classroom to create a print rich environment for my preschoolers. 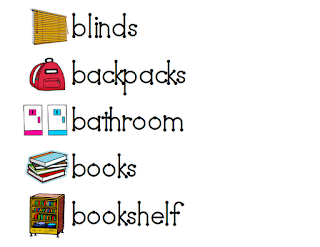 Below are the labels I have chosen to help aid myself and my students in our every day use of the classroom materials. 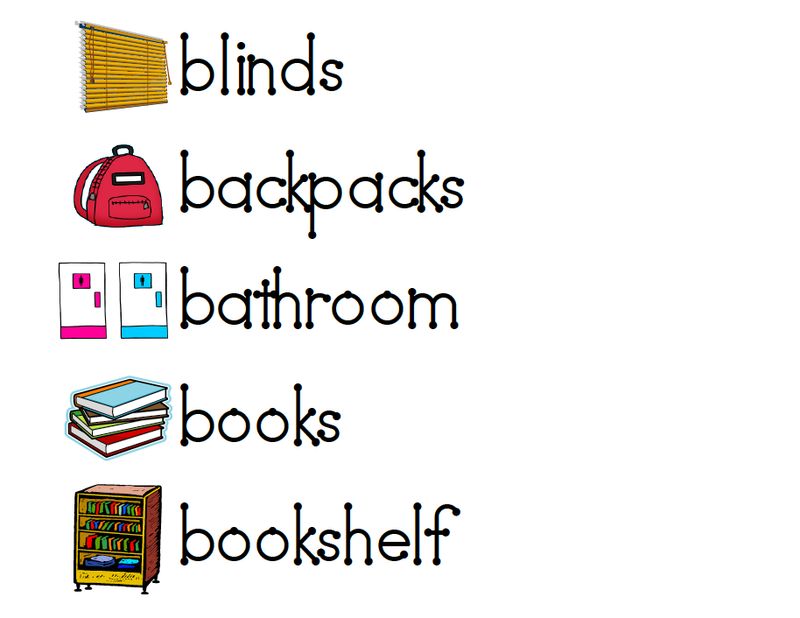 First up, I looked all over for labels that could label that windows, walls, tables, and everything in between. After hours and hours of searching...I finally found the one I wanted on Pinterest for FREE! :) The word FREE always makes me a happy person, plus there were so many words and pictures were included. If you would like the link to the graphics they are free and were found on Pinterest. 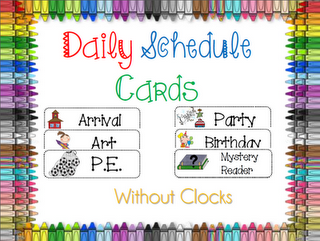 I will have pictures up of them being used in my my classroom as soon as they are laminated and posted. 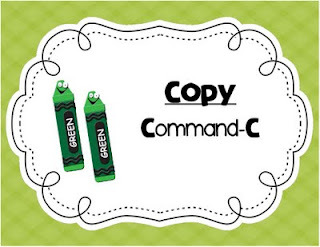 Classroom Labels (When I click on these on Pinterest it goes straight to the download file.) If anyone knows who it comes from I would love to give them credit. Now that they are printed, all I have to do is laminate them. I think I will laminate then cut. I have printed, cut, then laminated, then cut before. But this is way too much to do that this time, plus I think it will look much better in the end.